Location...Charm...Affordability... 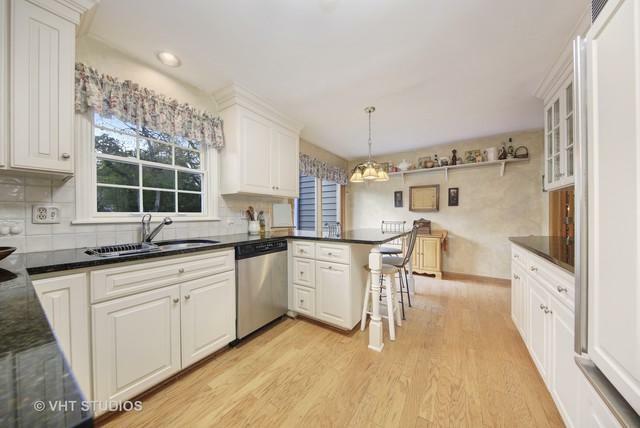 all in the sought after Orchard Brook pool community! 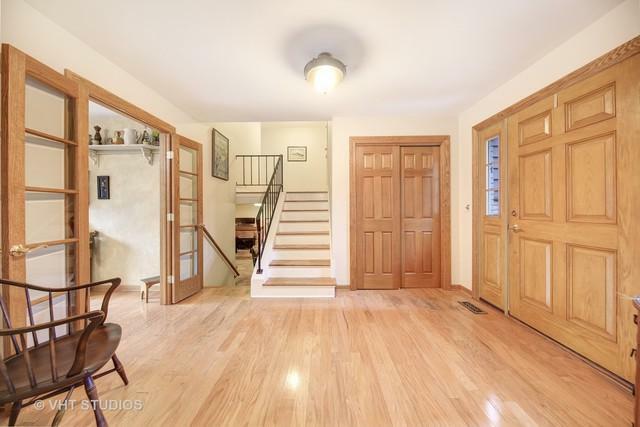 Welcome guests into a lovely home with light-filled rooms and classic features. The all white kitchen with granite counters and breakfast area overlooks a paver patio and views of the professionally designed landscape. 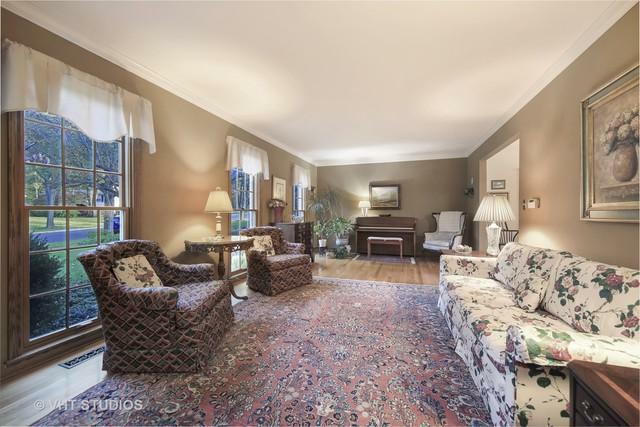 Formal dining and living rooms with hardwood floors throughout. Four (4) nice-sized bedrooms up with great closet space including a large Master Suite with private bath and Juliet balcony. The family room has a cozy fireplace with sliding glass doors that lead to a second, private patio. Bonus: lower level recreational space, waiting for your finishing touches. Convenient two car attached garage. Many updates over the years (see feature sheet for all the details) including a new roof 2010 siding 2016 patio 2017 & hot water heater 2018 (just to name a few)! 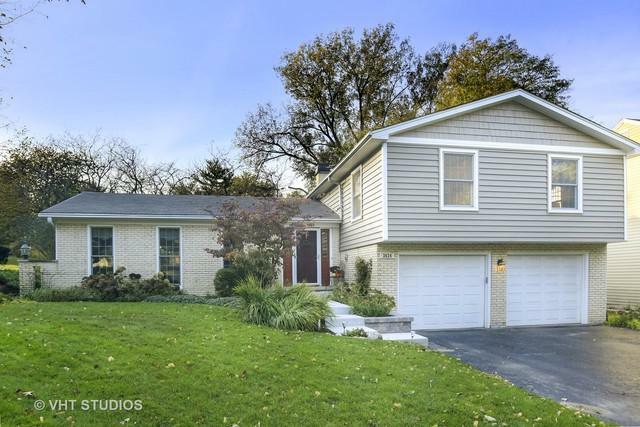 Enjoy living in this fabulous neighborhood with great schools and a true sense of community!